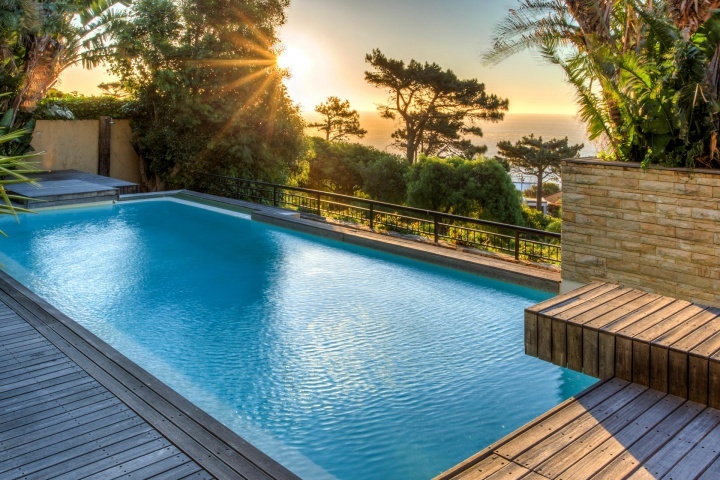 You’ll be in the lap of luxury with easy access to a wide variety of top Cape Town attractions, should you choose to spend your Cape Town holiday in one of these magnificent Fresnaye or Camps Bay villas. The Table Mountain Cable Way and Victoria & Alfred Waterfront are situated less than ten kilometres away, while the fabulous Kirstenbosch Botanical Gardens, Constantia Winelands and Theatre on The Bay are all within a twenty kilometre radius of these stunning suburbs. Inspirational restaurants, bistros and cocktail bars are located within easy walking distance and Cape Town’s purest white sand beaches are just around the corner. 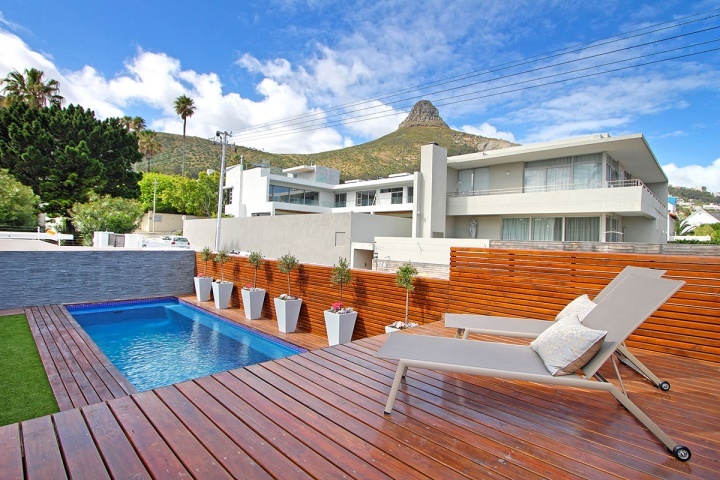 This neat and newly renovated four bedroom villa is situated only five minutes from the pristine Clifton Beaches and within walking distance of the Sea Point Promenade. Its close proximity to the city centre means easy access to a variety of top Cape Town attractions, while the restful interior and beautiful outdoor entertainment area provides a welcome respite from the bustling city streets. Lincoln Villa is a brand new Camps Bay holiday villa situated in a quiet cul-de-sac a hundred meters from the Camps Bay beachfront and promenade. The interior is immaculate and the attention to detail evident throughout every room in the house. With a variety of top restaurants just around the corner and a gorgeous pool and Jacuzzi at your disposal, you are guaranteed to have a restful summer holiday. The sunny interior and gorgeous outdoor entertainment area of this immaculate four bedroom Luxury villa in Camps Bay makes for the ideal family getaway. The villa is situated about ten minutes from the V&A Waterfront and only a short drive from the busy Camps Bay beachfront. Give a Luxury Villa villa consultant a call today. Place yourself close to top Cape Town attractions and enjoy an outstanding Cape Town holiday! 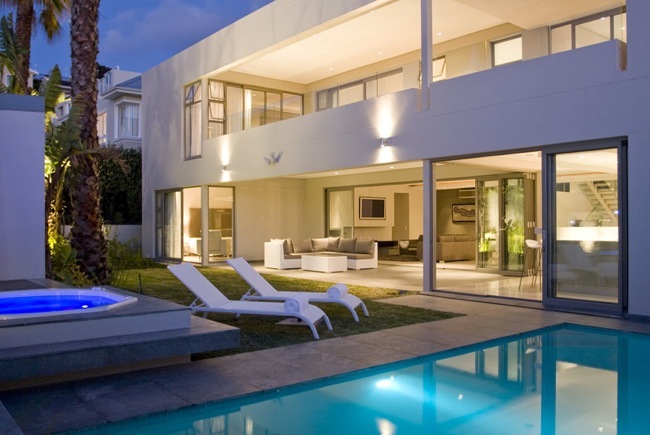 This entry was posted in Cape Town, Holiday, luxury villas. Bookmark the permalink.